» What is ASTM A672 Pipe? 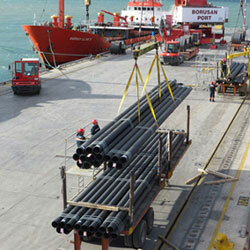 Aesteiron Steels is a preferred manufacturer, exporter & Suppliers of ASTM A672 Pipe in India including ASTM A672 GR. B55, ASTM A672 GR. B60, ASTM A672 GR. B65, ASTM A672 GR.B70, ASTM A672 GR.C55, ASTM A672 GR.C60, ASTM A672 GR.C65, ASTM A672 GR.C70. 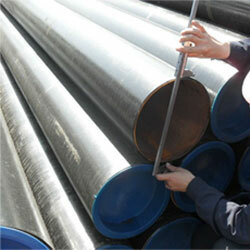 What is ASTM A672 Pipe?